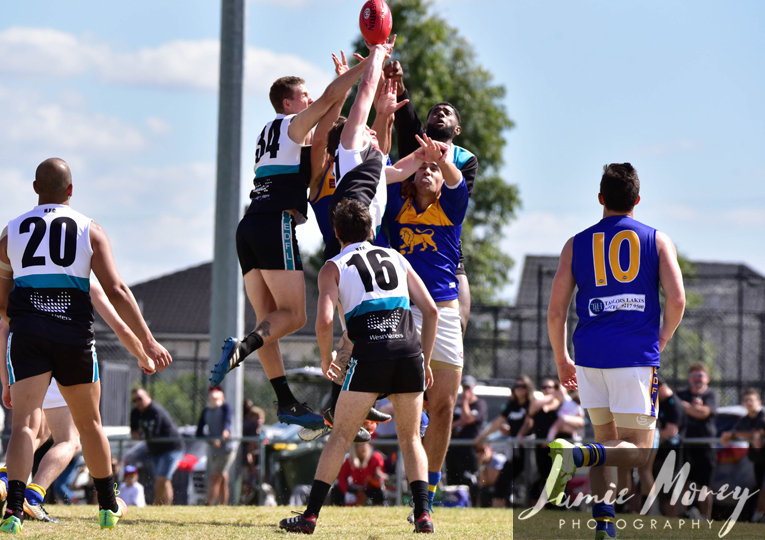 THE extra six days both Strathmore and Keilor have had to prepare for their annual Good Friday blockbuster would have been rather handy following Round 1. A somewhat new-look, slightly more youthful Strathmore side did well to compete for much of its Round 1 clash with Aberfeldie and found itself level on the scoreboard halfway into the final term. But as we often see when youth comes up against experience, the Mores fell away late. 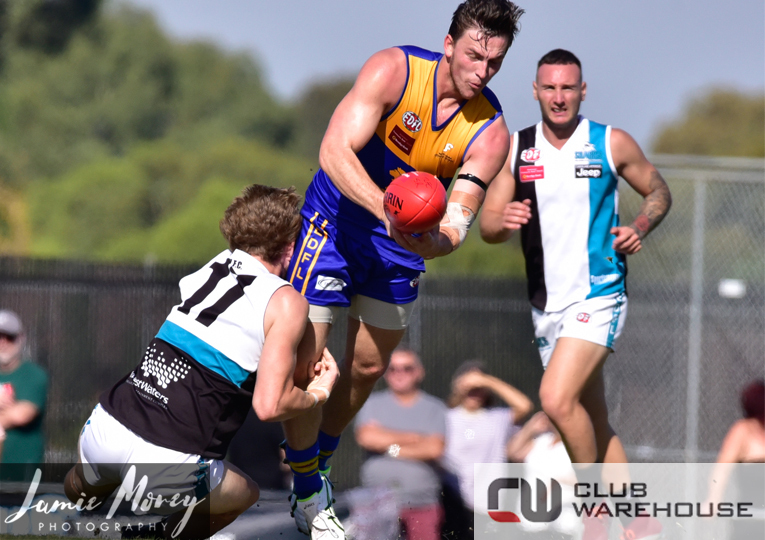 Ruckman Andrew Vavra was named their best player in the 15-point loss and will arguably be their most important player here against a Keilor outfit that could prove vulnerable with some key players missing. 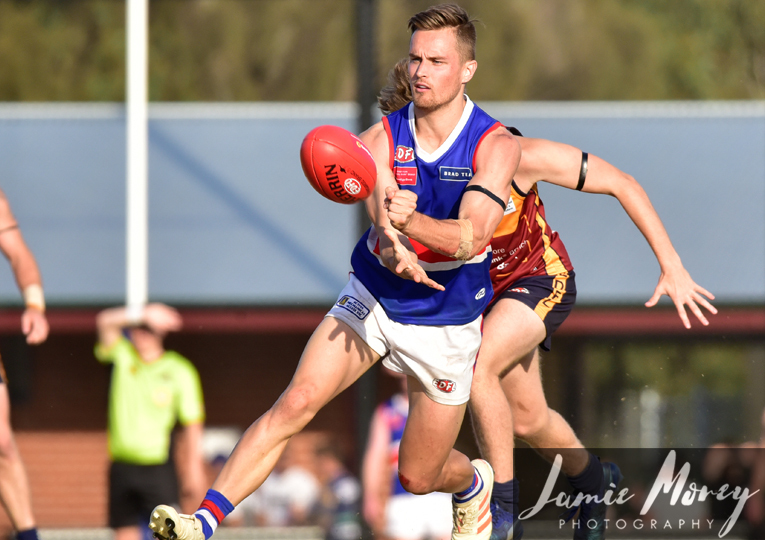 Damien Cavka was the main prime mover out of action in Round 1, but the Blues didn’t seem to be too hampered against an underwhelming Glenroy side. Nick O’Kearney’s solid return from injury (four goals) was the feel-good story of Round 1 while Dean Galea slammed through eight majors and simply could not be stopped. The Mores have new defender Liam Cavanagh up their sleeves as a potential option to go to Galea after he produced a solid display on his Strathmore debut against the premiers. But restricting the supply from midfield might be the most effective way to keep Galea quiet here. For Hillside coach Steve Burns, the most pleasing thing from Round 1 would have been how solidly his side finished their clash against Oak Park. The Sharks were slow off the mark but from quarter time on, they outscored the Kangaroos by 19 goals to five. Brandon Coletta starred up forward with six goals and if he can stay healthy for long enough, he should go close to taking out the Division 1 goal-kicking gong this season. His ability to kick bags combined with Hillside’s midfield potency in attack, led in Round 1 by three goals to Jackson Volpato, provides the Sharks with many avenues to goal. If they manage to produce a similar output here, then Taylors Lakes is in trouble. 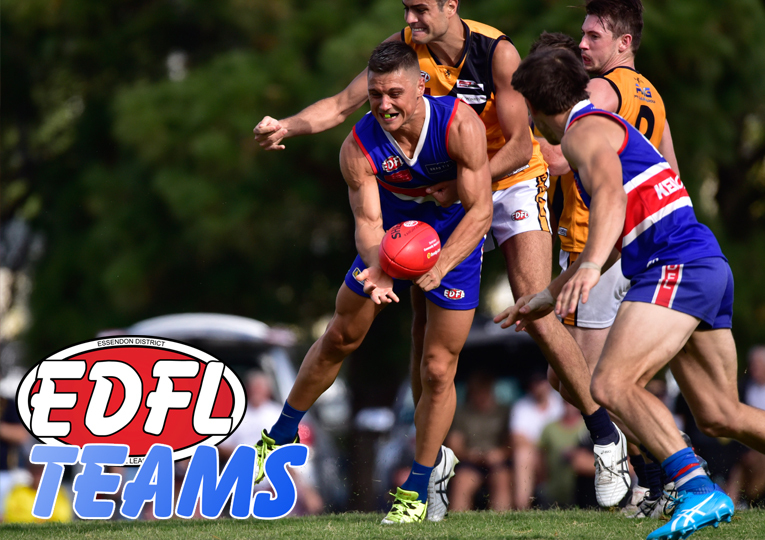 The Lions must have felt like spectators as East Keilor piled on 24 goals to five in Round 1. By three-quarter time the margin was already 100 points and that blew out to 135 by the final siren, which remarkably is still lower than the Cougars’ winning margin over Roxburgh Park (185 points) in Round 2. Josh and Nick Grabowski combined for seven of those goals from midfield and Dion Hill was restricted to one, so Lions coach Charles Cuzzupi has to ensure his midfield clamps down on Hillside’s abundance of outside runners. If the Sharks are allowed to roam, then Taylors Lakes probably won’t be able to stay with them on the scoreboard.